Congratulations to Francis Lefebvre, our triathlete-ambassador, who won the 5 km race of the Défi course et marche Desjardins in Sainte-Thérèse on May 5. He ran the distance in only 15:31, beating the course’s 2005 record of 15:56. 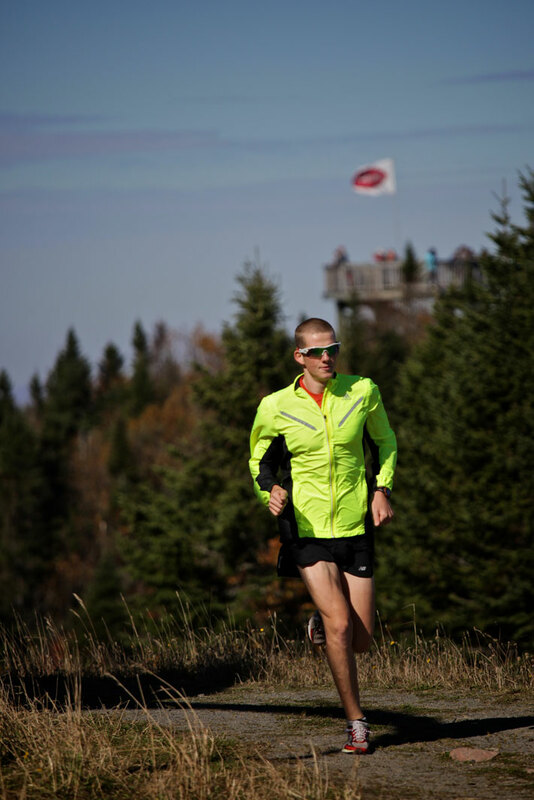 We are very proud of our athlete-ambassador and wish him the best of luck in his upcoming races.